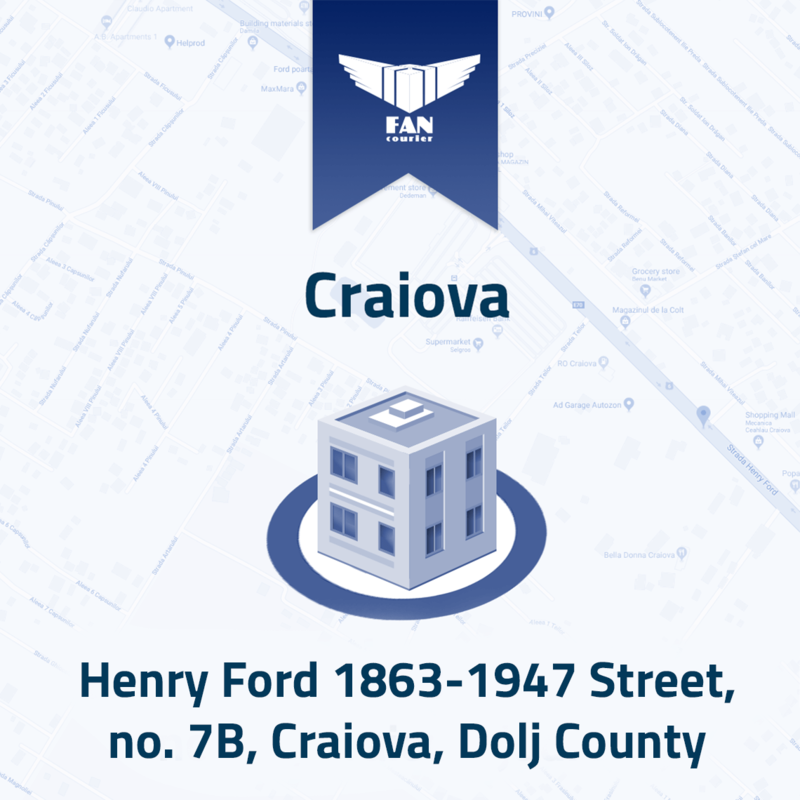 The new address of FAN Courier Craiova is Henry Ford 1863-1947 Street, no. 7B, Craiova, Dolj County. 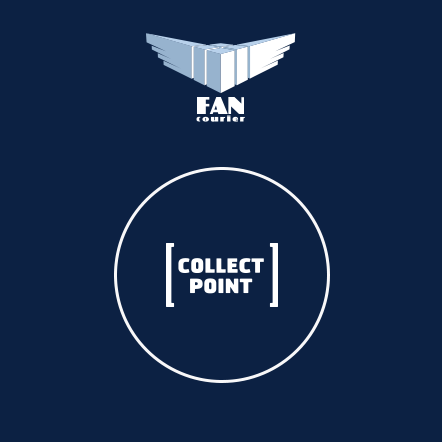 Our contact details remain the same. 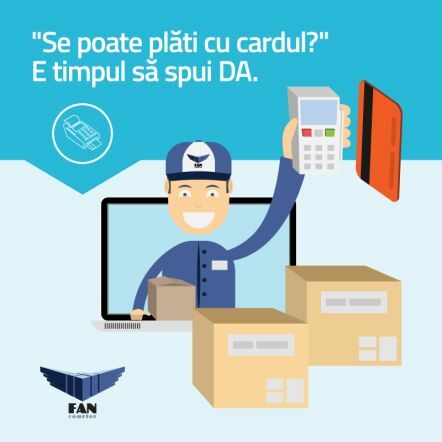 You can reach us by phone 0728.885.135, 0742.200.164, 0372.739.757, 0251-435.315 or by e-mail: craiova@fancourier.ro.